Property investors in Hanoi have been hit hard by the bearish real estate market this year, with some dumping land to cut losses, while others opting to stand on the sideline to wait for a recovery next year. 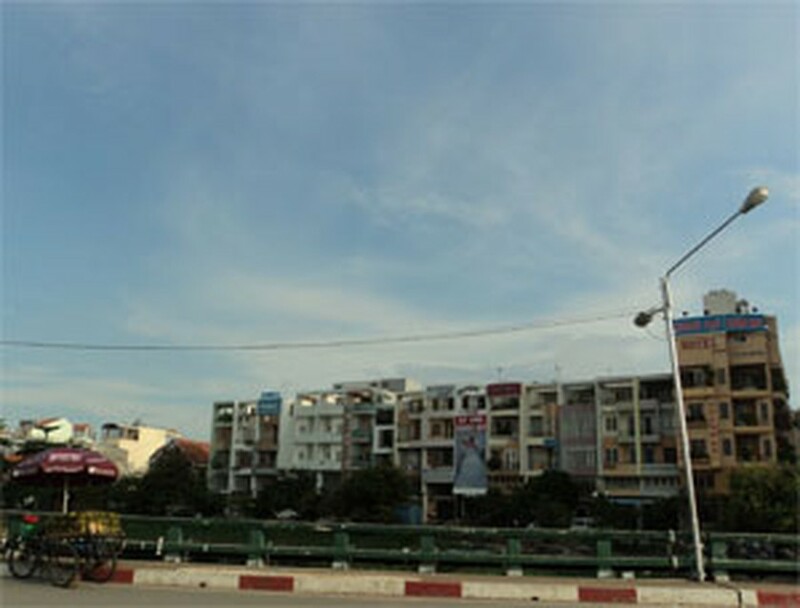 Nhung, a property investor in Hanoi, said that she could not sell her land in Thach That District as the real estate market in the capital city remained in dull times. Many other investors suffering a similar problem said they would keep the land and wait for the market to recover next year, said brokers. Land price in outlying areas of Hanoi is now plummeting, with lands in Soc Son District falling VND2.5-6 million per square meter compared to March’s figure. Price of properties, that are alongside main streets in the district, dropped by VND4-5 million to VND10-18 million per square meter from February. Lands in Dong Anh District have been dumped after reaching record high in April since investors tried to cut losses. 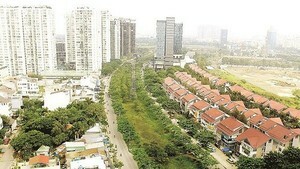 Brokers said property traders who speculated on lands in the western area of Hanoi also lost an average of 10-15 percent. The sales of apartments also plunged dramatically. The frozen market has seen many real estate traders offer apartments at the prices, which were lower than the original costs, an director of a property exchange center in Cau Giay District told Dau Tu Tai Chinh Newspaper. “Sentiment of investors was scared off by the bearish property market, leaving land price in some suburb districts declining,” said Nguyen Tran Nam, deputy minister of construction. The slumping market has also forced builders to release many big promotional packs in an effort to boost the sales. Construction firm Song Da Thang Long announced it would offer a free area in the shopping mall Usilk City to the first 200 buyers, who have already registered to buy some space in the mall. Customers, who still have to pay a remaining amount of more than VND2 billion (US$100,000), will be offered an area of 35 square meters in the mall if they pay the remaining amount. One square meters of the shopping mall is worth VND40-50 million. Those who have to pay a remaining amount worth from VND600 million to VND2 billion will be given an area of 18-25 square meters if they agree to pay the remainder. On March 1, the State Bank of Vietnam ordered all lenders to limit credit to non-production businesses, including real estate projects, at 22 percent of total loans by June 30, and at 16 percent by the end of the year. The government in February approved a plan to cut annual credit growth to below 20 percent from the initial target of 23 percent as part of a series of measures to curb inflation.